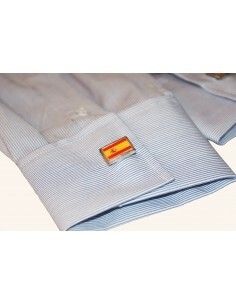 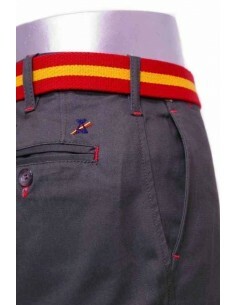 Shirt cufflinks with Spain Nautica Flag. 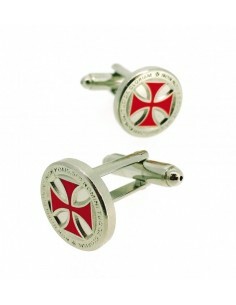 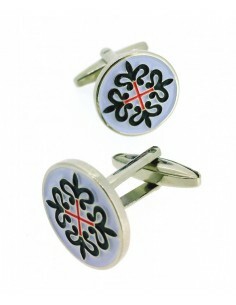 Cufflinks Round for shirt with the Cross of Burgundy. 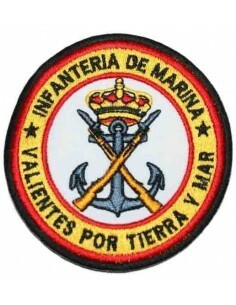 Original Twins of the Military Order of Calatrava. 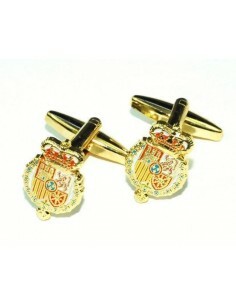 Wonderful cufflinks handcrafted with original 1,966 pesetas, polished and burnished. 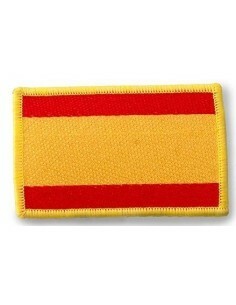 Never seen before!!. 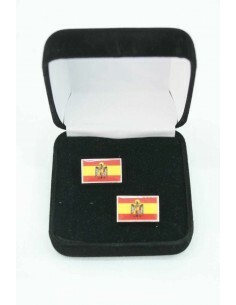 Both carry the profile of Franco. 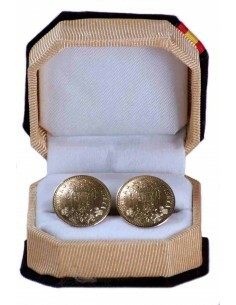 Irresistible cufflinks handcrafted with original 1,966 pesetas, polished and burnished. 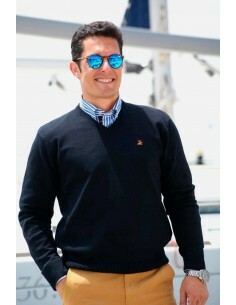 Never seen before!! 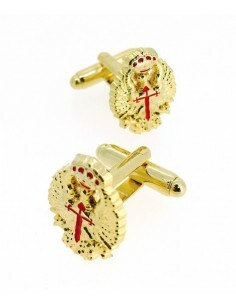 .Both carry the eagle of Saint John. 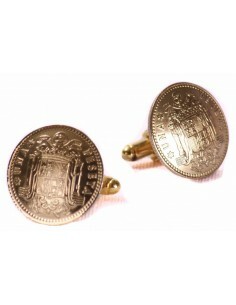 Wonderful cufflinks handcrafted with original of 1966 pesetas, polished and burnished. 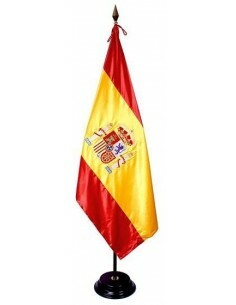 Never seen before!! 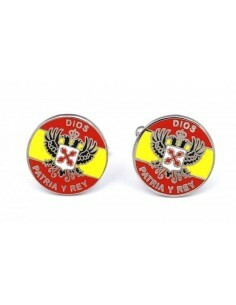 One with the eagle of Saint John and the other with the profile of Franco. 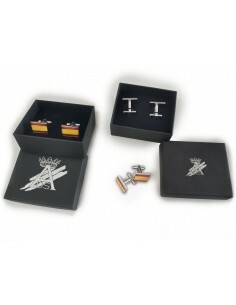 Elegant desing specially directed for planes lovers..
Eye-catching Shields of the Army General Headquarters Shield Do not let them escape! 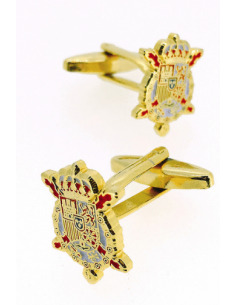 Magnificent Twins of the Spanish Tercio. 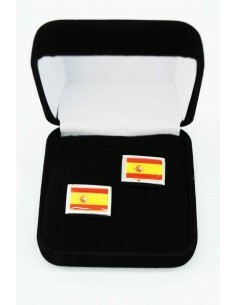 Extraordinary for Any Event or Occasion !!! 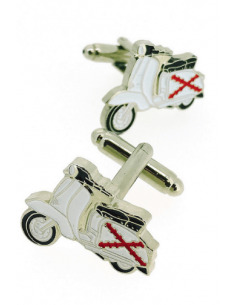 Cufflinks shirt of the Lambretta Vespa Cross of Burgundy, Burgundy saltire cross of St. Andrew. 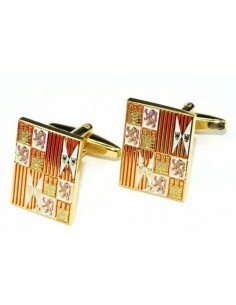 Great cufflinks of the Coat of Arms of the Royal House of Juan Carlos I.
Fabulous Cufflinks of the third Alburquerque. 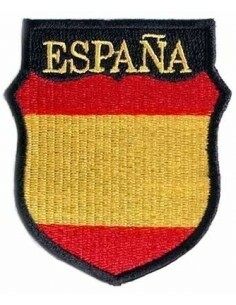 "This is a third Spanish"
Excellent Twins with the Flag of the Spinola Thirds. 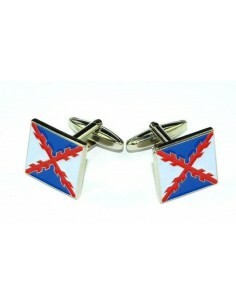 Cufflinks for Cruz Templaría Non Nobis shirt. 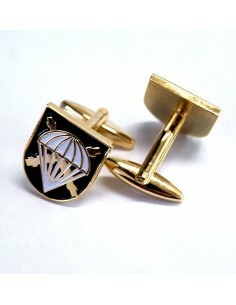 GCufflinks Division 250 Blue Division. 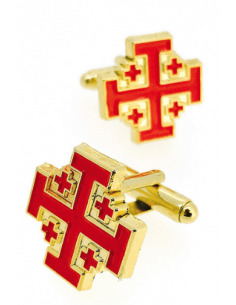 Magnificent cuff that represents the Teutonic cross. 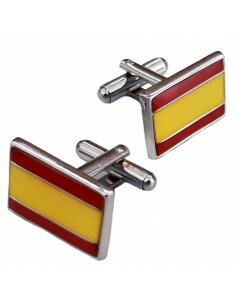 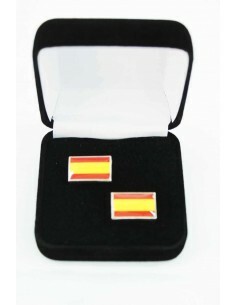 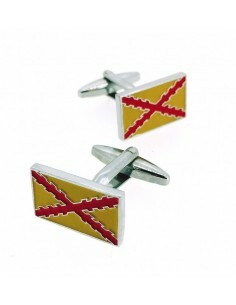 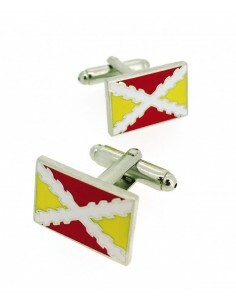 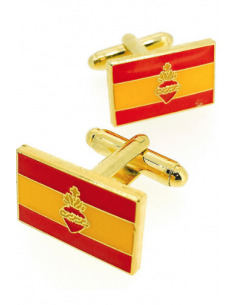 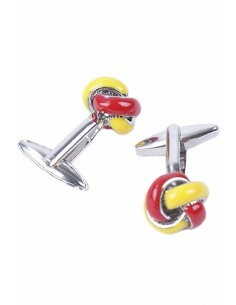 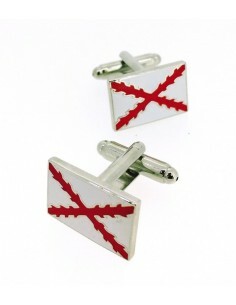 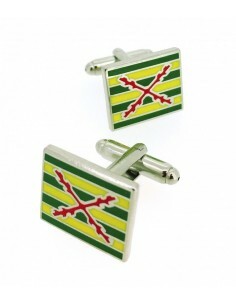 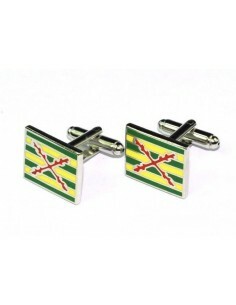 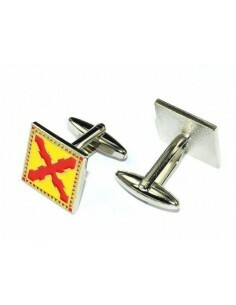 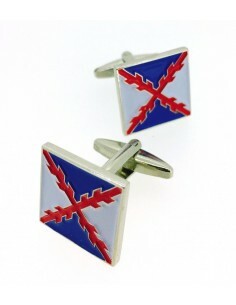 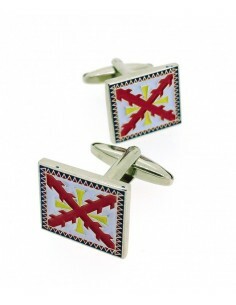 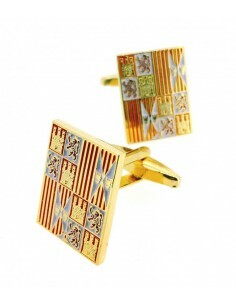 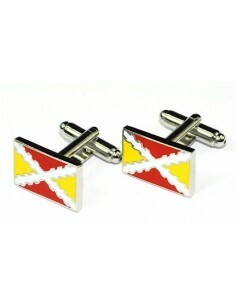 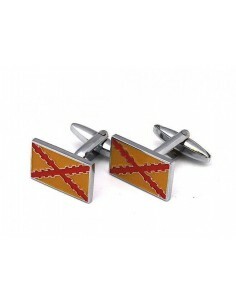 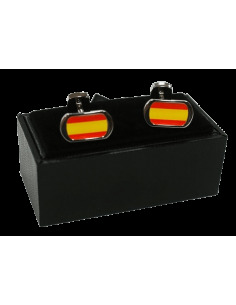 Great cufflinks of the spanish flag without badge, rectangular form, a real gift for showing proud our national colours. 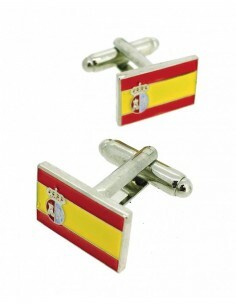 Elegant cufflinks of Spain. 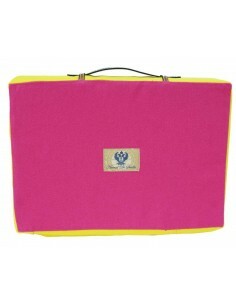 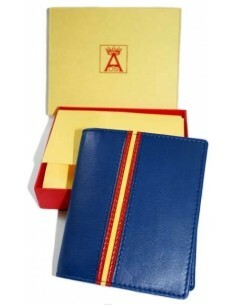 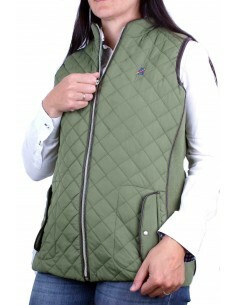 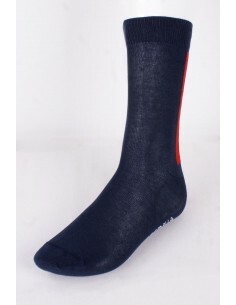 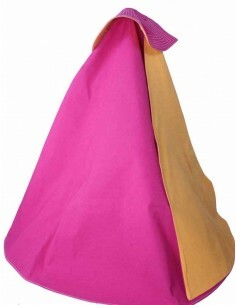 One of our best product. 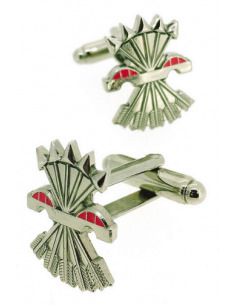 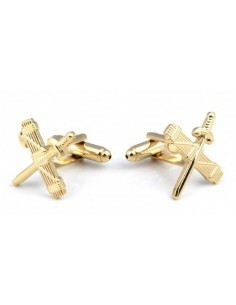 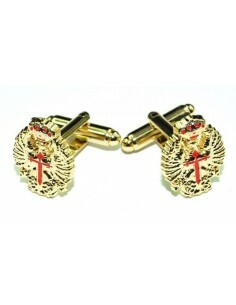 Fabulouse cufflinks of the eagle of San Juan. 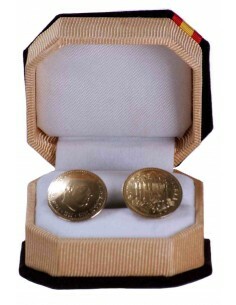 A real treasure! 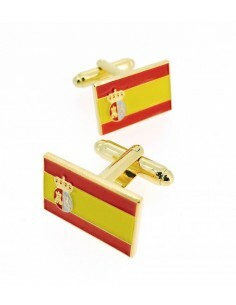 Great Spanish Flag Cufflinks without oval shield, a great gift to proudly wear our national colors. 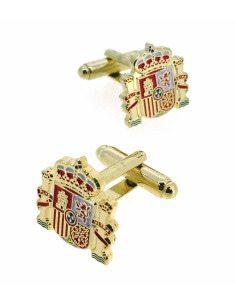 Great Tercio Twins from the El Tercio de Lepanto League. 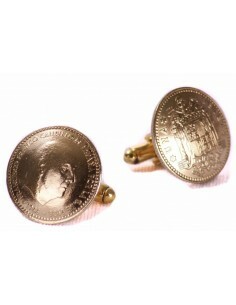 A fist full of History !! 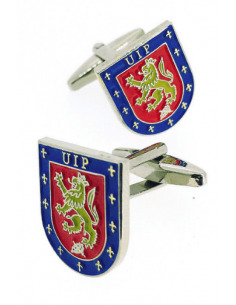 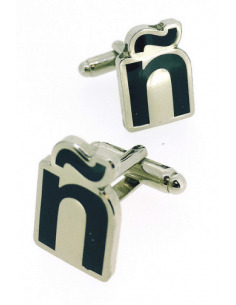 Cufflinks with the emblem of the units of Police Intervention. 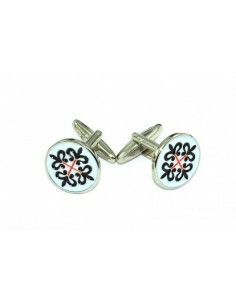 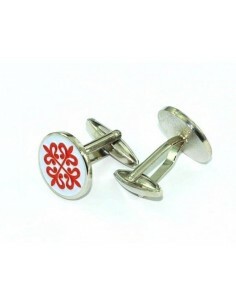 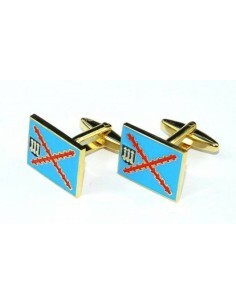 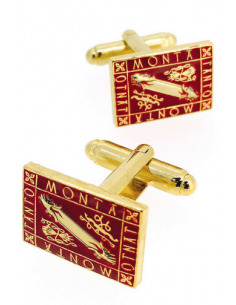 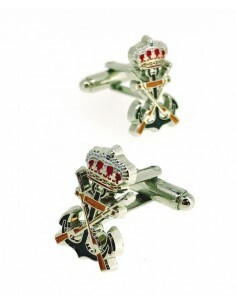 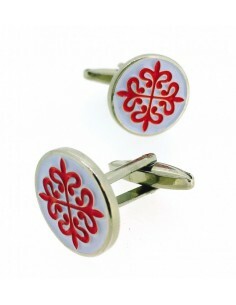 Spectacular cufflinks that represent the shield of the Military Order of Montesa. 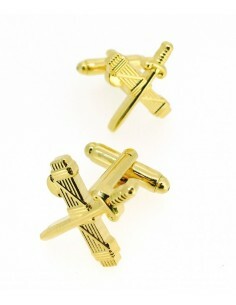 Twins with a lot of history !! 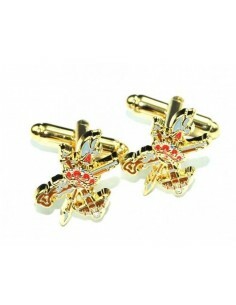 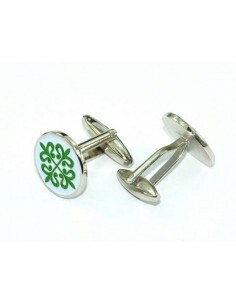 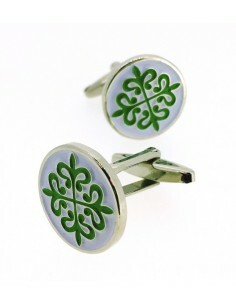 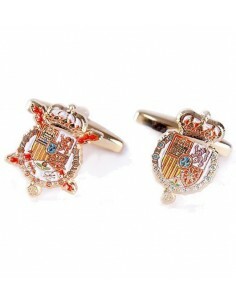 Ideal Cufflinks for shirt of the Coat of Arms of the Military and Religious Order of Alcántara. 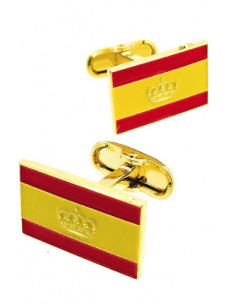 Excellent Twins of the Flag of the Third of Felipe II. 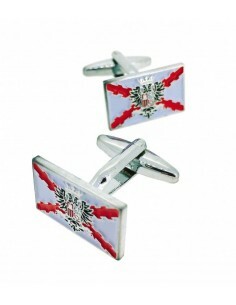 Ideal for any occasion !!! 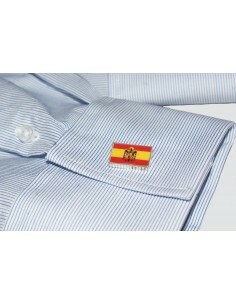 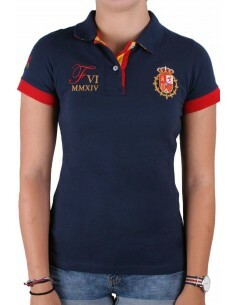 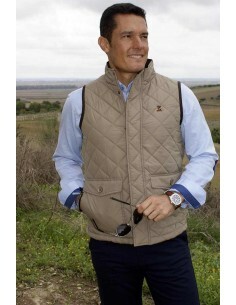 Great Twins of the Spanish Morrión of the 16th century Arcabuces and Piquero that will not be lacking in your shirt !! 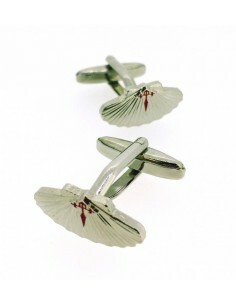 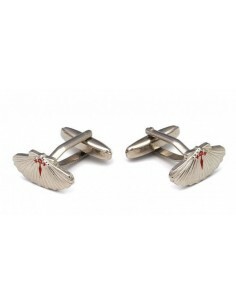 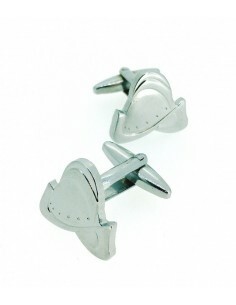 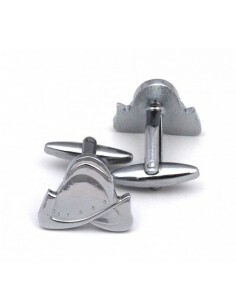 Big Pilgrim Shell Cufflinks with the Shield of Santiago de Compostela Do not let them escape! 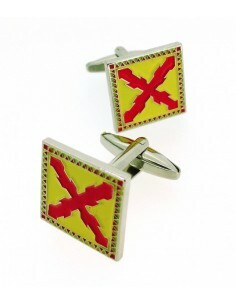 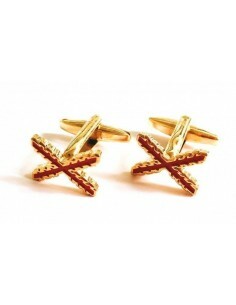 Spectacular shirt cufflinks with the Cross of San Andrés, ideal for enthusiasts of Spanish history. 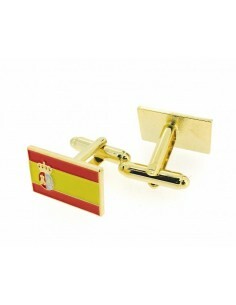 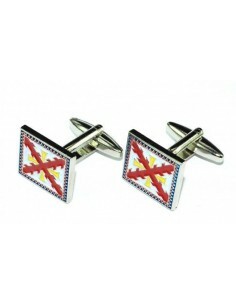 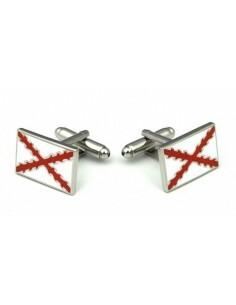 Unrivaled Cufflinks for Shirt with the Carlist Requete Flag. 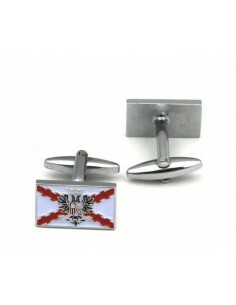 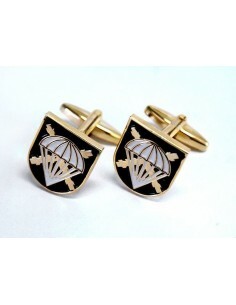 Ideal Cufflinks with Legion Shield The Legion in your Shirt !! 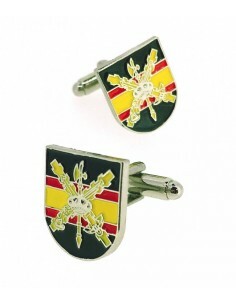 Novel Twins of the Coat of Arms of King Philip VI You will not go unnoticed !! 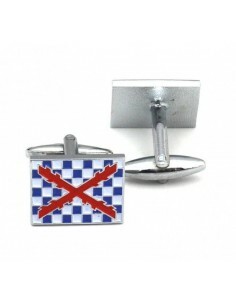 Cufflinks Division 250 Blue Division. 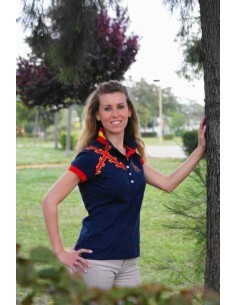 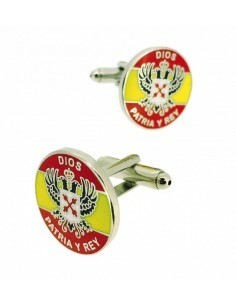 Cufflinks of shirt that represents the eagle of San Juan in several colors. 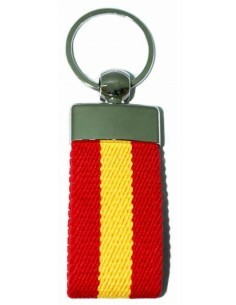 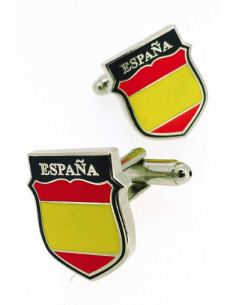 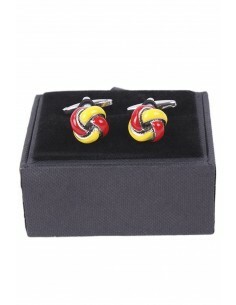 Cufflinks of shirt that represents the Shield of Spain Current. 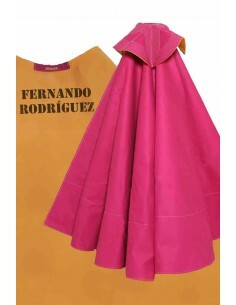 The whole story with this fabulous shield.